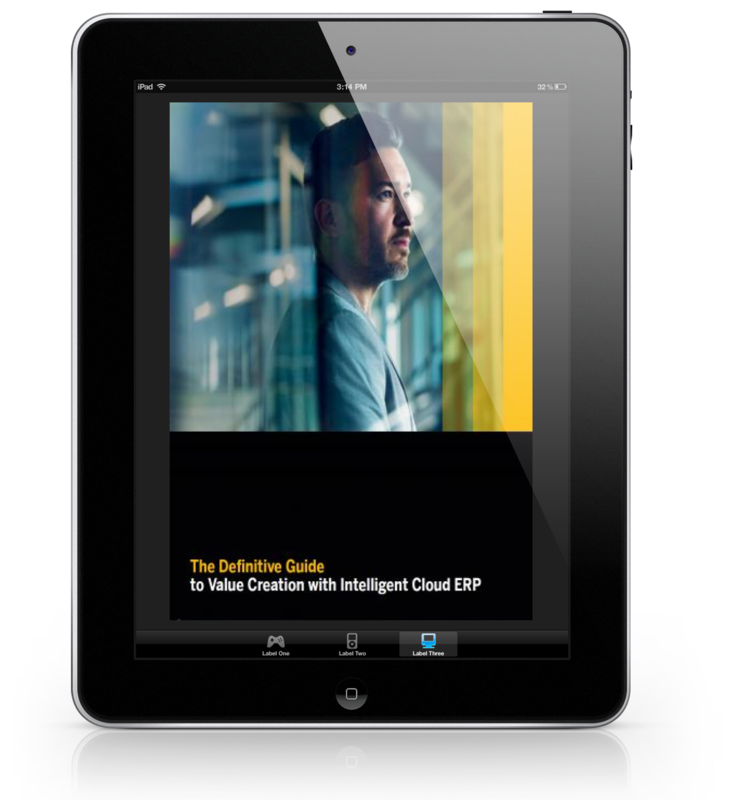 Get your free practical, actionable guide to exploiting market trends and leveraging fresh opportunities with Intelligent Cloud ERP. "Achieving and maintaining a competitive edge requires you to understand the key trends that will shape your organisation's future. But having this insight alone is not enough. " To be truly successful in today's economy, smart leaders need to know how to exploit trends for valuable advantages — like profit boosts, new market opportunities, and industry disruption. Simply fill in the form and get access to your free guide today!